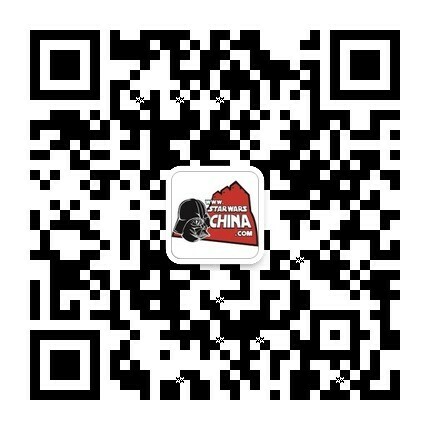 ﻿﻿ 沙阿·吉（Sha'a Gi） - Databank - 星球大战中文网 Star Wars China - Powered by Discuz! A native of Ord Biniir, the young Sha'a Gi was discovered by Daakman Barrek and taken to Coruscant to be trained as a Jedi. 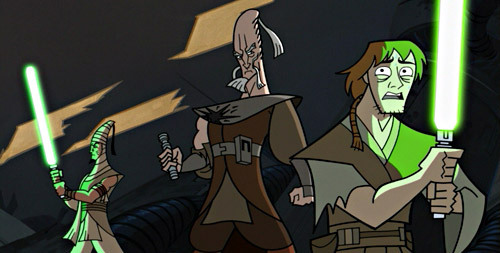 Gi's talents were less martial then his fellow Padawans; where he truly excelled was with computer systems, and he had hoped to work in the Jedi Archives upon completion of the trials. Sha'a Gi found the mental disciplines of the Jedi order difficult. Awkward and possessed of self-doubt, Gi had trouble controlling his fear when operating alone. His master, Daakman Barrek, strengthened his confidence when they worked together, and the two were effective in gathering intelligence to counter pirate forces in the Outer Rim. During such an operation after the outbreak of the Clone Wars, Barrek and Gi discovered a massive droid foundry on Hypori. An elite Jedi taskforce complete with clone trooper forces arrived on Hypori to destroy the Confederacy stronghold, but this mission quickly turned to disaster. The droid forces, led by General Grievous, destroyed much of the taskforce. Barrek was killed by Grievous. Although surrounded by the some of the most powerful Jedi in the order, Gi was filled with fear by the death of his master. Grievous' super battle droids encircled the trapped Jedi. Once General Grievous entered the fray, Sha'a Gi panicked and ran out into the open. General Grievous pounced on the frightened Padawan, spearing his flesh with his razor sharp talons and crushing him with his weight.